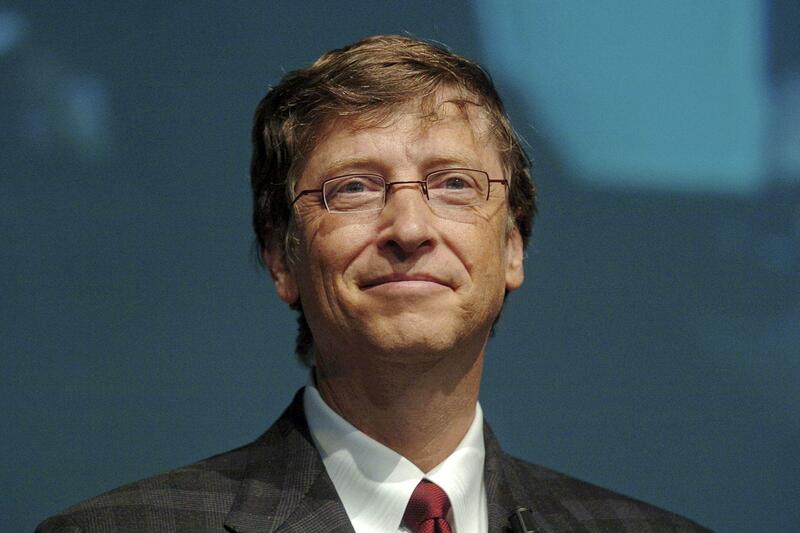 Now Bill Gates is up to something and it’s a pretty good cause. He is spearheading a tech industry led effort in order to invest more than a billion dollars in clean energy companies. The Breakthrough Energy Ventures was officially announced on Monday and has a backing from 20 investors. The investors are not small names but big names we all know of and include, Gates, Jack Ma, chairman of Alibaba, Vinod Khosla of Khosla Ventures and SAP co-founder Hasso Plattner. The fund will invest the funds over a period of 20 years and will invest in all companies that require funding, whether it is seed funding or money for commercialization. The investors described this fun as a ‘patient capital’ that is working towards creating a zero carbon future. This is a very noble step and we can hope helps deal with the carbon issues we face at hand. Adding to this another factor is that Donald Trump is preparing to assume office next month and he plans on tapping a cabinet that include opponents of energy regulation and skeptics of climate change. Among these is Scott Pruitt, who will be leading the Environmental Protection Agency. Let it be known that Pruitt is a close ally of the fossil fuel industry and also a major opponent of Obama’s efforts to control the carbon emissions. Well, all that is left to be said is that this may take a very interesting turn in the future.